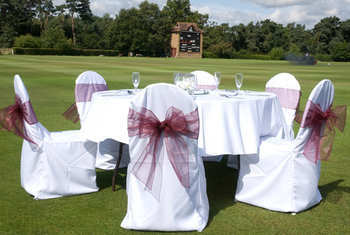 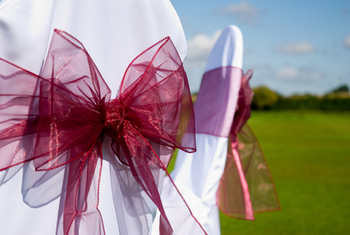 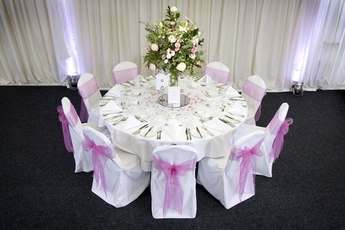 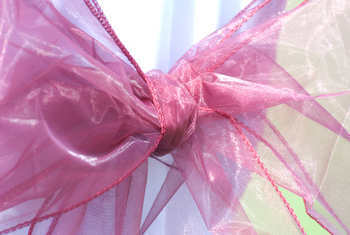 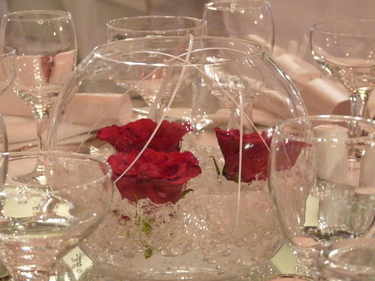 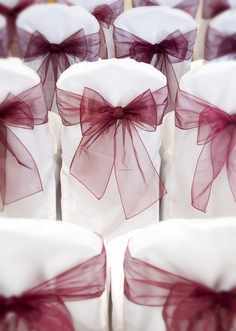 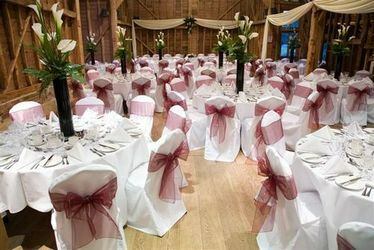 EventZing - Elegant chair covers, table centres and accessories for your special day. 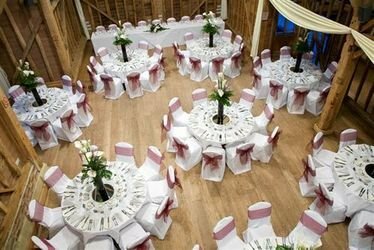 Our prices are very competitive without compromising our high standards of quality and service that we insist is offered to all our customers. 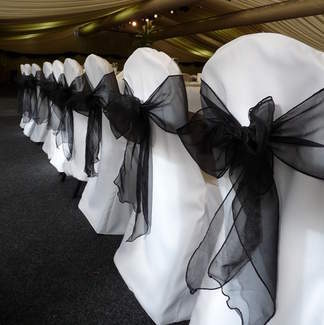 We supply chair covers and accessories in Hertfordshire & Bedfordshire and work seemlessly with many local hotels and venues. 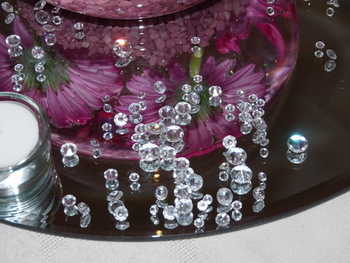 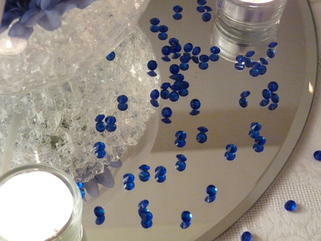 Give your event the Zing Factor!